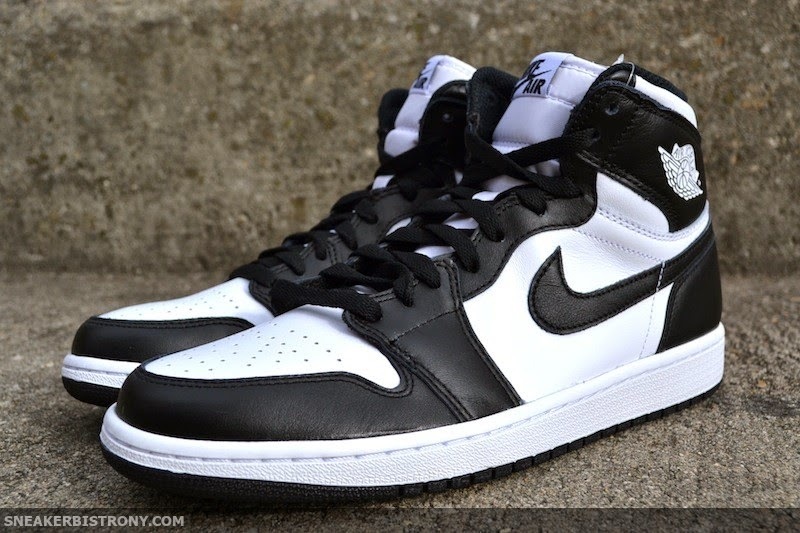 SNEAKER BISTRO - Streetwear Served w| Class: KICKS | Air Jordan 1 Retro High OG "Black/White"
KICKS | Air Jordan 1 Retro High OG "Black/White"
We are now handing out lottery raffle tickets for a chance to purchase The Air Jordan 1 Retro High OG "Black/White" ($140) until 7pm. Tickets will be limited to one per person and participants must bring a valid ID. Winners will be notified via phone (call) between 8:00 and 9pm.